We have just released a new short film on Youtube, Sanu Nehar Wale by Naseebo Lal. 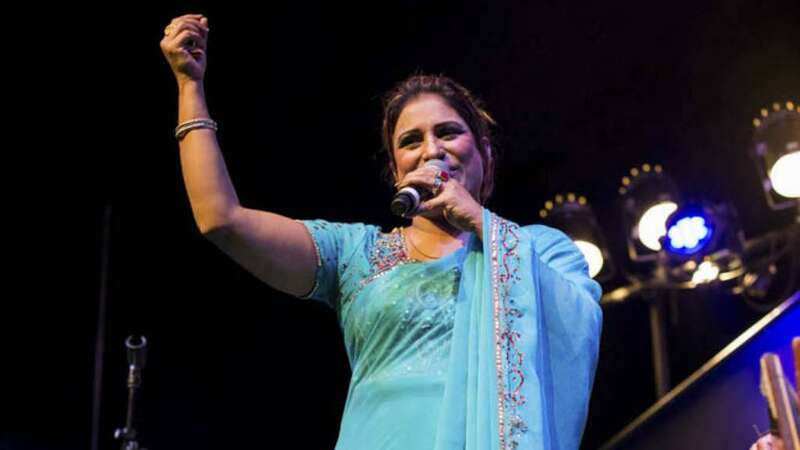 Made famous by the legendary Madam Noor Jehan, Naseebo Lal performed this fantastic live version of Sanu Nehar Wale Pul Te Bula Ke at Colston Hall, Bristol on 30 September. Subscribe to our Youtube channel to be the first to see new content as it’s released.